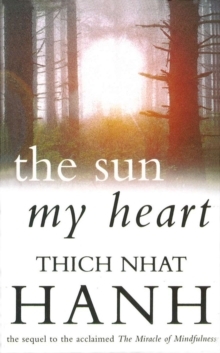 Peace activist, poet, scholar and Zen master Thich Nhat Hanh invites us to welcome The Sun My Heart into our lives like a friend. 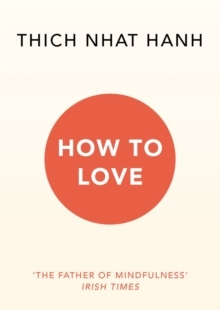 And, as a true friend, its company is to be savoured. 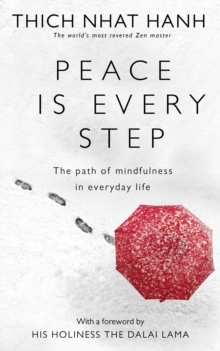 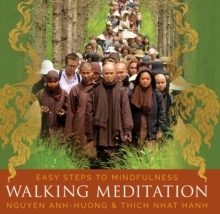 Written as the sequel to The Miracle of Mindfulness, this simple, compassionate book offers warmth and wisdom drawn from everyday anecdotes, Buddhist psychology and even contemporary physics. 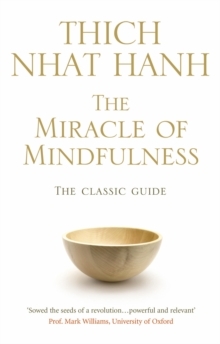 We can turn to The Sun My Heart again and again, enjoying the book's gentle guidance and companionship on our journey from mindfulness to insight.